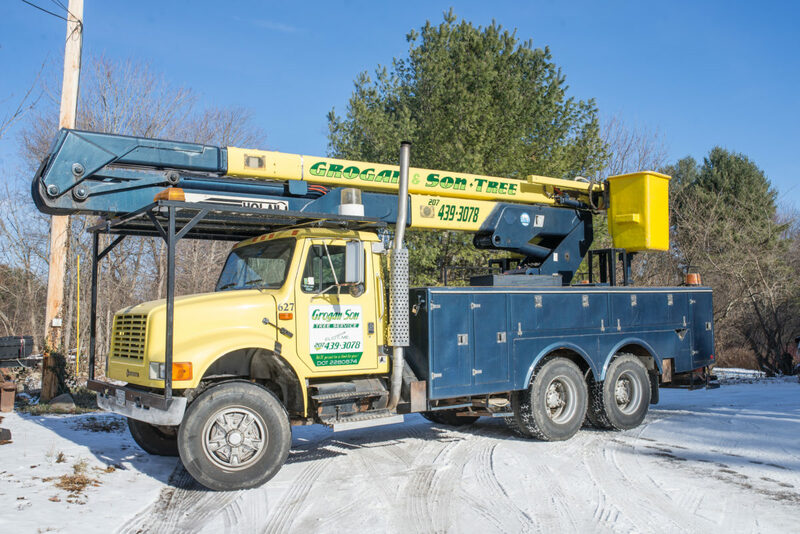 Michael Grogan is a certified arborist, and has been with Grogan and Son for 43 years. It’s clear that caring for trees is his true calling - he says there’s nothing else he’d rather be doing. On the job, he enjoys the satisfaction of pruning a tree properly, knowing it has been properly cared for. Michael enjoys staying busy, and in his time off, he enjoys fishing, camping, and mechanics. His strong work ethic and honest way of doing business is at the heart of Grogan and Son. 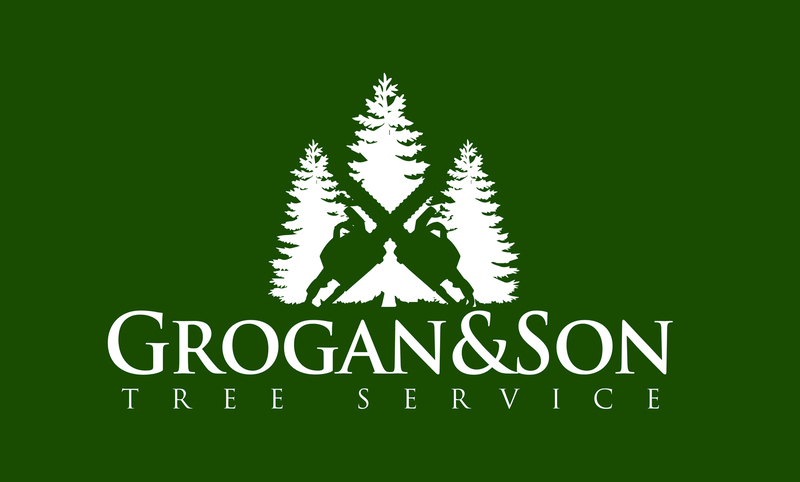 Ethan Grogan is a certified arborist, and has been with Grogan and Son for 10 years. He truly enjoys working with trees; in fact, he says that if he could choose any profession, it would be forestry. Ethan is cautious by nature, and cares a great deal about leaving the trees he works with in good health. Tree pruning is his specialty. Even in his free time, he enjoys the outdoors: camping, fishing, and spending time at the ocean.